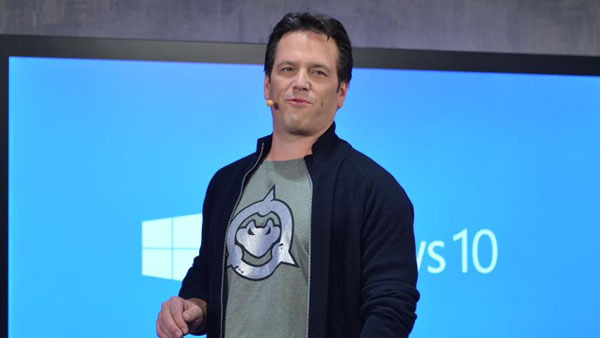 Head of the Xbox gaming division, Phil Spencer, has taken to Twitter to answer questions from the Xbox community. Following the announcement of ReCore for PC, Spencer points out that Microsoft’s console is “critical” to the companies success, but bringing Xbox titles to Windows 10 has its advantages. More and more Xbox One games that have been announced as Xbox One exclusive, will be released for PC as well, and some might wonder whether owning or purchasing an Xbox One console is still justified. 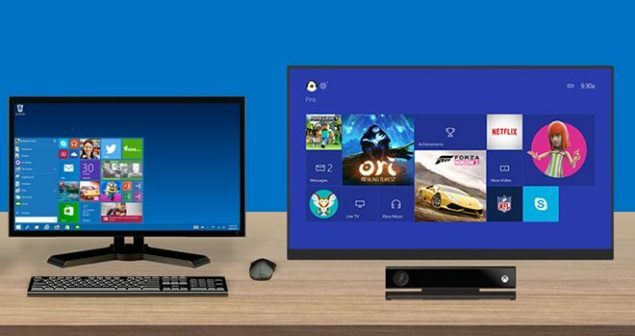 It seems Microsoft is getting serious about PC support, but where does this leave the Xbox One? Following questions from the Xbox community on this matter, Xbox head Phil Spencer took to Twitter to try and reassure fans, that Microsoft is still committed to their console. With more Xbox games releasing on PC, allowing those titles to be cross played and bought between both platforms, sounds more viable. Spencer points out that he likes that particular idea, but he doesn’t want to dictate the business or creative side for developers. The Xbox head adds that he wants to “enable teams to do what’s right for their game”. Allowing particular titles to be cross played across Xbox and PC allows more players to play from either their Xbox One or PC. According Spencer, “more players”, and more time per player is “good” for the particular IP. For those who have gotten anxious that their Xbox One will become absolute in the near future, Spencer reassures fans that the team is committed to the console, that they will keep working to make the “Xbox One the best console gaming experience we can make, to justify purchase”. The head of Xbox adds that their “console is critical” to their success, “now and in the future”. Having Xbox titles release on PC has its benefits for the Xbox One as well, according Spencer. For instance, it would “more games, a “larger community”, and in turn, “more choice” for the player. 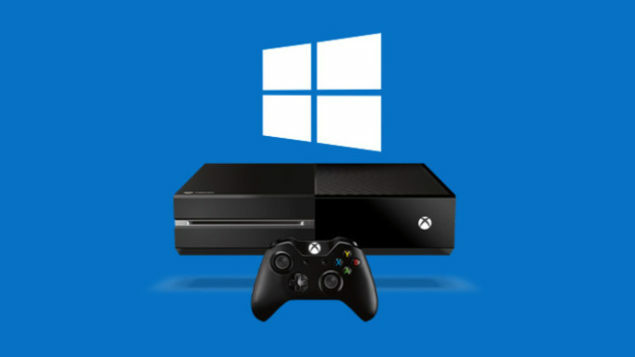 In the end, it’s Microsoft’s goal that more PC developers will release their titles on Xbox One as well. What are your thoughts on Xbox titles, previously presented as Xbox exclusives, releasing on PC after all? Do you think it’s positive for gaming in general or not? Hit the comments below.